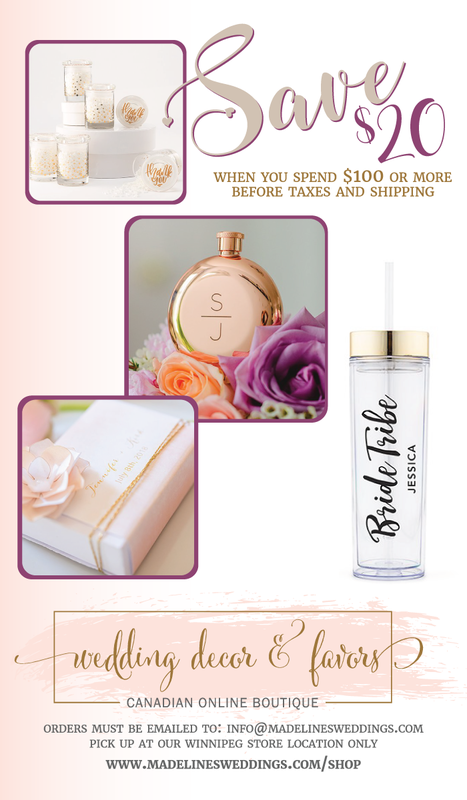 Looking for a personalized gift for your groomsmen? This personalized printed handkerchief is sure to make an impression with your groomsmen. Available in a range of fashionably stylish designs, we can incorporate your initials to add that extra touch to compliment your style. Charming and fashionably flawless. Available in a range of background colors. 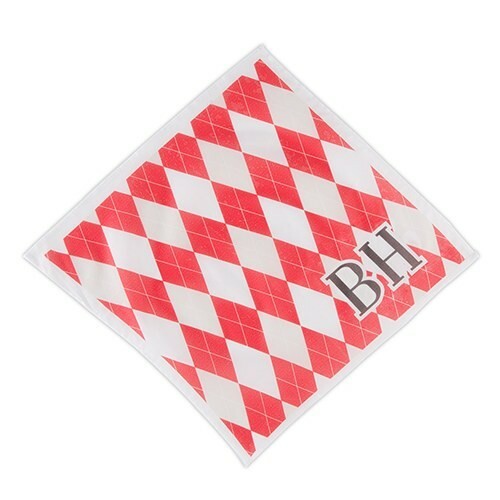 Each personalized handkerchief is packaged with a decorative paper band and clear cellophane bag.